A surprising number of South Africans are plagued by bad credit, but there is a way to buy a car, even with bad credit. Anyone who has been hounded by debt collectors will know that having a bad credit rating makes it that much harder to turn your finances around. People that are blacklisted or have a poor credit rating find it near impossible to buy a car of their own. It is a catch-22 situation because while having a car of their own would make it easier to cut down on their transport expenses, it is the poor credit rating that prevents most people from getting a car. Luckily Earn-a-Car makes it possible for people with bad credit to buy a car of their own. With Earn-a-Car, people that are blacklisted or have a poor credit rating are able to purchase a car of their own within 24 hours, provided they meet with minimal criteria. This includes having a driver’s license, proof of ID and three months of original bank statements as well as a recent payslip and proof of address. With this documentation in hand, anyone can apply to buy his or her own car at Earn-a-Car, without having to provide a credit history. Apply today, and you can drive your own car by tomorrow. 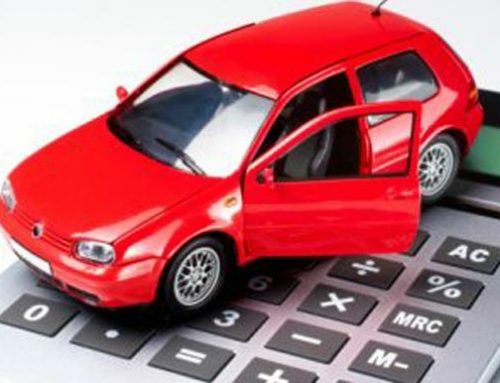 While buying a car of your own is one of the first steps to regaining financial control of your life, Earn-a-Car will also help you restore your credit rating. As long as you stay abreast of your car payments, Earn-a-Car can provide a good credit reference for you that will help you improve your credit rating and possibly apply for additional credit. Wipe away your poor credit history today; apply for a car of your own at Earn-a-Car and you can start turning your financial situation around. At Earn-a-Car, you can purchase a car of your own even if you have bad credit. 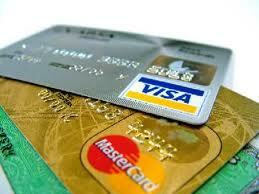 Contact Earn-a-Car today of bad credit is preventing you from buying a car.